When you need heavy duty welding done on your commercial or industrial properties, you need the heavy duty welding skills of our certified welders. 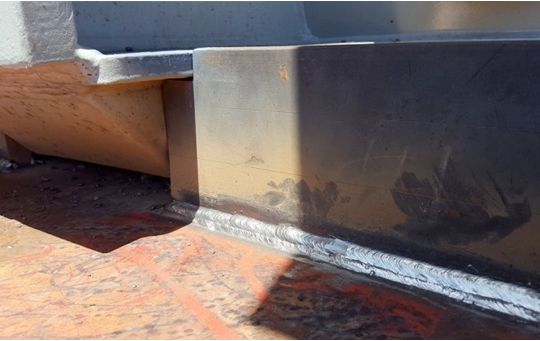 C&S Welding Inc. is equipped to handle jobs of all sizes, specializing in oilfield and drilling operations. 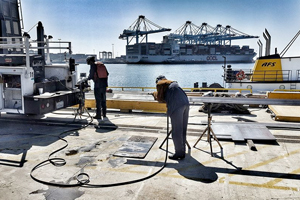 C&S Welding Inc. proudly specializes in Maritime maintenance and repairs. 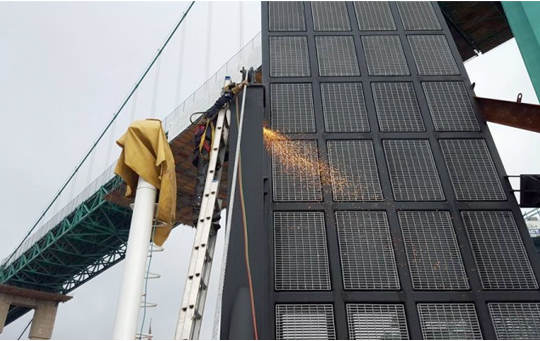 We pride ourselves not only in the completed fabrication, but safety and production as well. Check out our extensive gallery for more Maritime work and installations. 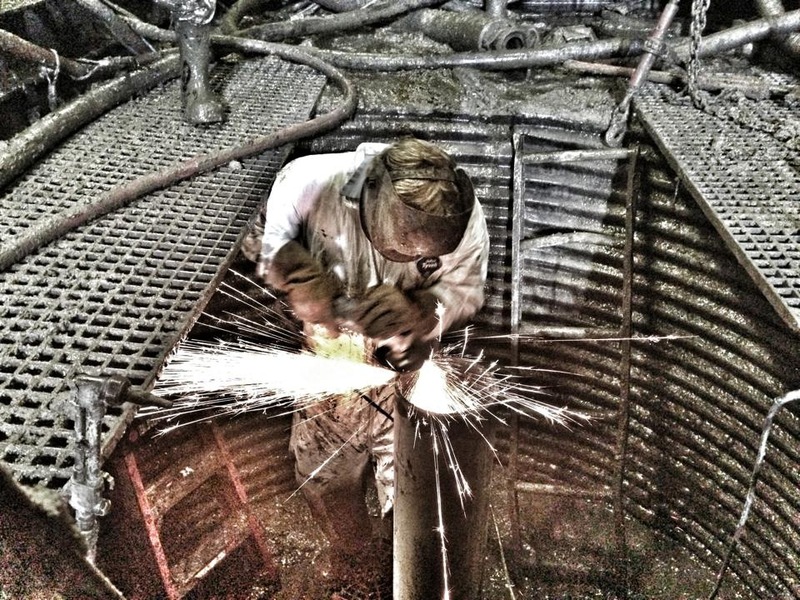 C&S Welding Inc. has personnel certified and qualified in all aspects of Drilling Operations. If you have projects and/or drilling operations coming up, or ongoing and would like to get an additional opinion, or even have a back up for emergencies? Give us a call! When you need heavy duty welding done on your commercial or industrial properties, you need the heavy duty welding skills of our certified welders. 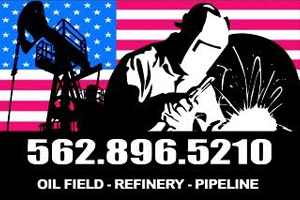 C&S Welding Inc. is equipped to handle jobs of all sizes, specializing in oilfield and drilling operations. We are a family owned and operated company, bringing a more personal touch to each project. 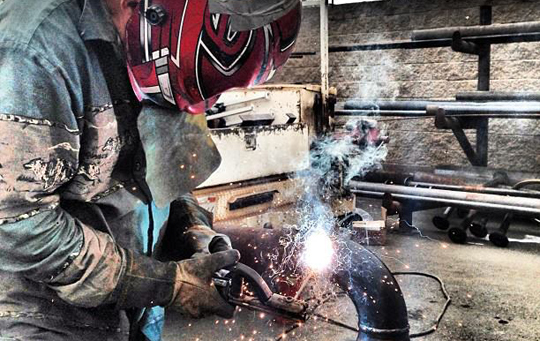 Our certified welders also perform pipe fitting, mechanics, crane and forklift operating. We specialize in all areas of oilfield maintenance and new construction. C&S Welding Inc. strives to create a cost effective component to your next construction project. Our certified welders provide the highest quality of services at the lowest possible rates. 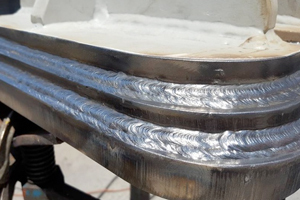 Call C&S Welding Inc. in Wilmington, CA today at (562) 896-5210 to hire our certified welders for your commercial or industrial welding needs, to discuss your welding concerns, and to find out more about the services we provide. C&S Welding Inc. is a family owned and operated business. We specialize in welding fabrications. Drilling, Maritime repairs, Pipeline, Repairs & fabrication. Our goal is to provide the safest and most productive environment possible, while maintaining an honest and reliable relationship with our customer and employees. Proudly Serving the Long Beach, Los Angeles & San Pedro Area.